One of the key ensembles of electronic metalcore, Enter Shikari returns as an old friend to Budapest – this time, to Akvárium Klub, as hosted by the A38 Ship. In recent years, the British band mainly performed at festivals, most recently over the weekend at FEZEN, but now they’re following up the success of last year’s album with their longest tour to date. 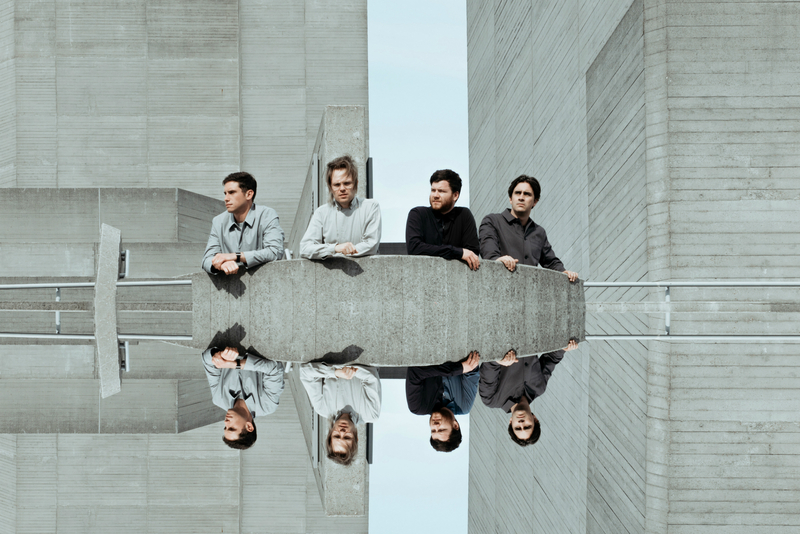 Therefore, at long last, the slightly poppish Enter Shikari, which was been repeatedly voted the best live British production, is making a club appearance on 4 April 2019!